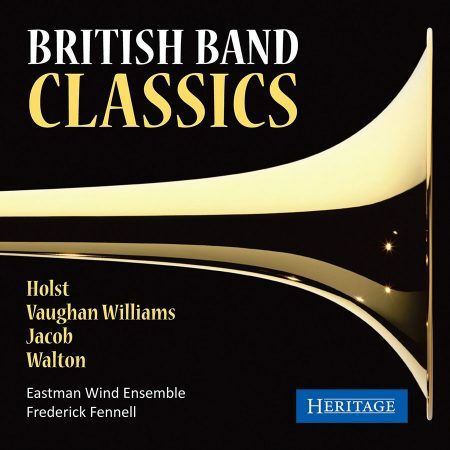 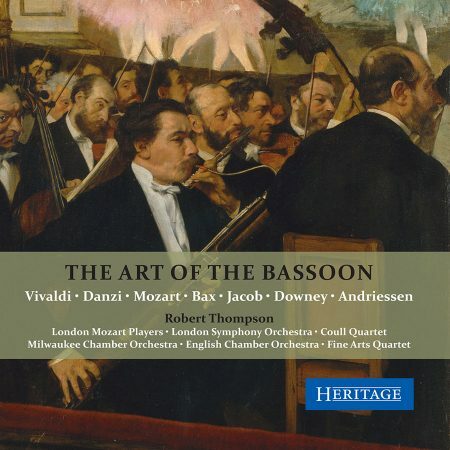 A romp through the gamut of concert band marches – Sousa, Alford et al and some intriguing arrangements of marches from the core classical canon. 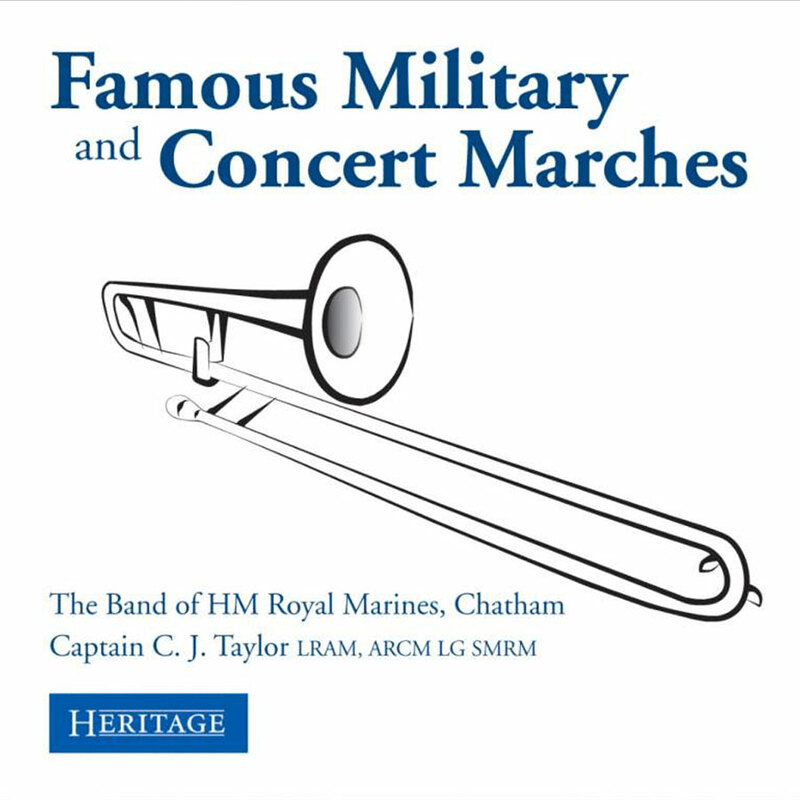 The choice of RM Band is also intriguing – this particular band was merged with the other Marines bands in 1983, a victim of that year’s strategic defence review. 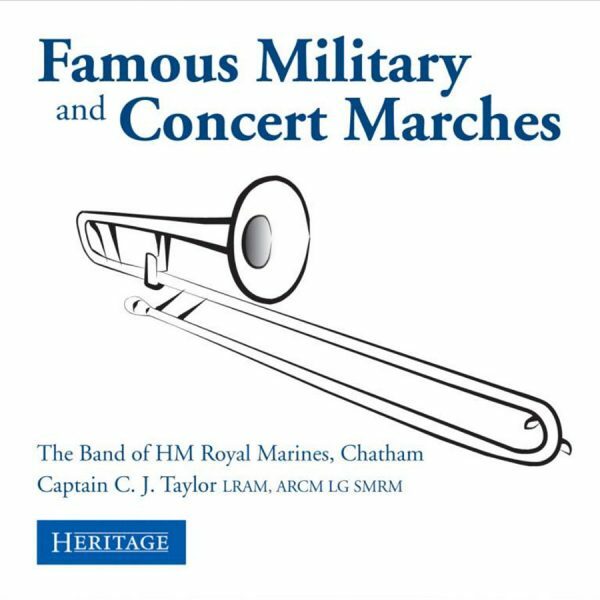 Recorded in The National Dockyard Church, Chatham in October 1977.